BAMF: That’s right, Best Achievement Made by Friday is our chance to celebrate our wins the old fashioned way. We gather over a pint or a soda and call one another out for hard work and big results. Team Events: We have regular training and fun activities at an office and team level where we help each other grow our skill sets to become the best that we can be and to celebrate our wins. FFB’s: Our First Friday Beer’s is a monthly get together in one of the many pubs in our central location. It’s a great opportunity to let your hair down and get to know your colleagues. Snacks & Drinks: We have a fully loaded snacks stand and drinks fridge containing both beer & non-alcoholic drinks along with monthly Pizza Fridays. Our office is located at The Greenway Offices on St Stephen's Green, in the heart of the city’s business district. Just steps away from the Luas (Green Line) and major bus routes, commuting here is considered quite smooth. The office includes onsite showers, high-security bike parking, onsite canteen with free tea/coffee and continental breakfast and Vandal Cafe on the ground floor. For lunch and entertainment, Glassdoor’s Dublin employees have instant access to the best of what Dublin’s City Centre has to offer. Ours is a culture where you’re empowered to be amazing at work and amazing at life. We are built on transparent and authentic leadership teams who inspire, encourage and respect you. It’s a fast-paced environment with loads of exciting opportunity for personal and professional growth. Join us to be part of a company where you can learn, thrive and make a difference. We know it’s possible to love your job because we live it every day. Search “Dublin” our Jobs Tab above and see if we have the perfect fit for you. Before applying to any role, we encourage you to do your research. Read our Glassdoor Reviews to find out from our employees what it’s really like to work here. We want you to come in with eyes wide open. We need problem solvers who aren’t afraid of a challenge, and employees who are motivated by our mission, inspired by great people and can embrace change.Curious about our Salaries and Benefits? Take a peek! Making sure you have everything you need to make an informed decision about where you work is exactly what we do. Glassdoor Dublin is a startup within a startup. We're growing fast to expand our presence in EMEA... but we've still got time for fun!! 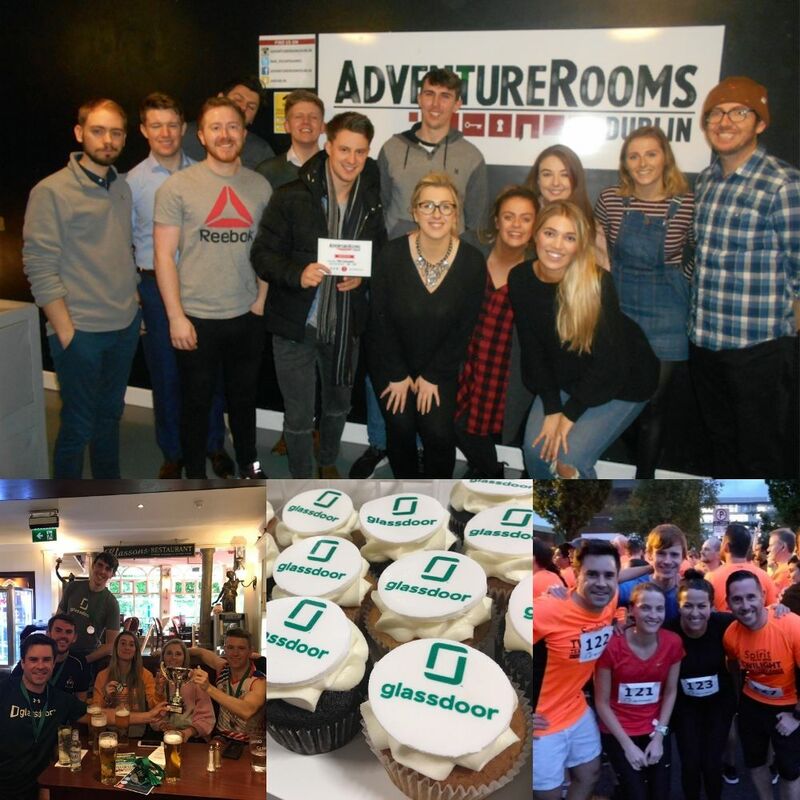 We're all about giving back to the community here in Dublin & as part of CommunityDoor we have regular outing’s for all the team to get involved in and are always open to new ideas! We believe in healthy bodies & minds - Yoga mornings, boxing classes & Tag Rugby Champions 2018 to name a few!!! You'll always find something to keep you active at Glassdoor - and if not, suggest something! 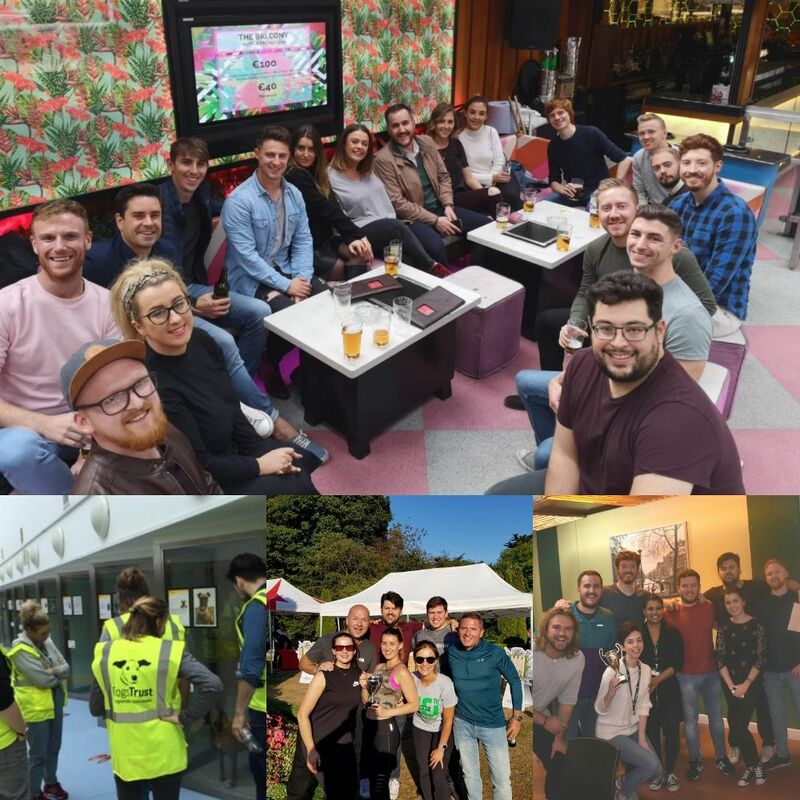 Whether it be BAMF, Quarterly Sales Meetings or First Friday Beers, we’re never short of an event or two to bond with our team mates and have the craic! I applied through a recruiter. The process took 2 weeks. 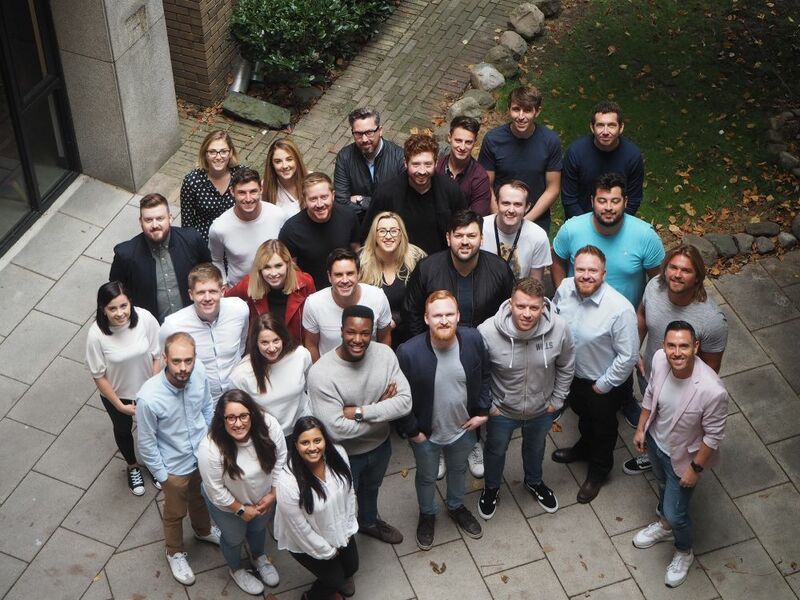 I interviewed at Glassdoor (Dublin, Co. Dublin) in May 2018.